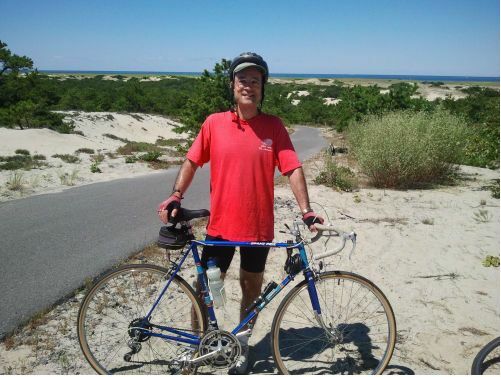 Dan's entrepreneurial spirit began in high school, but it wasn’t until college when he tried his hand at his first venture…without much success. Always feeling like Dilbert in the cube in his accounting and other corporate roles, it wasn’t until a confluence of events (read – lost job) that led him to the world of art & craft shows, home shows, and fairs and festivals. 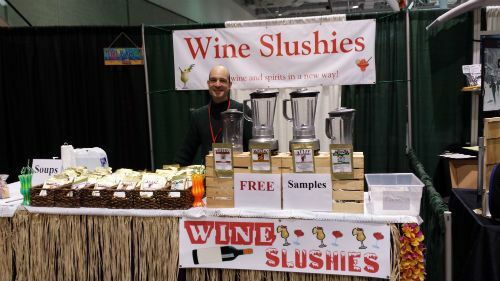 Looking to get involved with food, it wasn't until he discovered wine slushies that he he knew he had a winner, and in 2013, The Wine Slushie Guy was born.